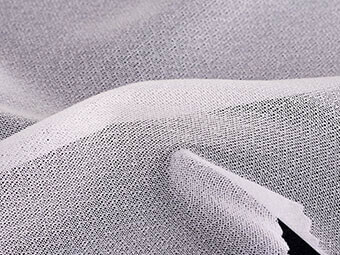 Characteristics: elastic, washable, dry cleaning, good feeling, low shrinkage and eco-friendly. 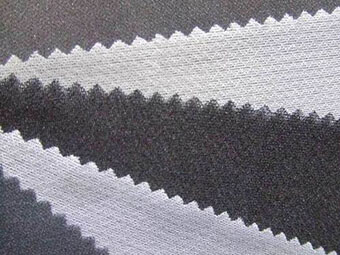 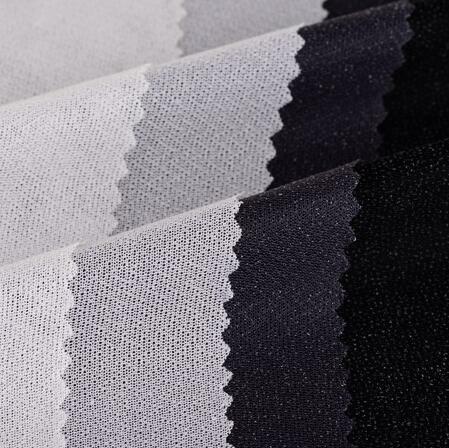 Application: stretch interfacing is used for suit, overcoat，fashion, high-grade children’s clothes, knitting fabrics, mainly used in the front collar, placket and other parts. 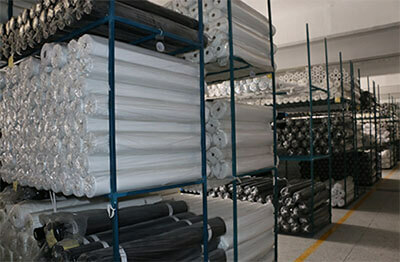 Delivery time: about 7-10 days after received the deposit or according to the quantity.